beautiful! the shading and use of lines are superb! is this a drawing of a statue? 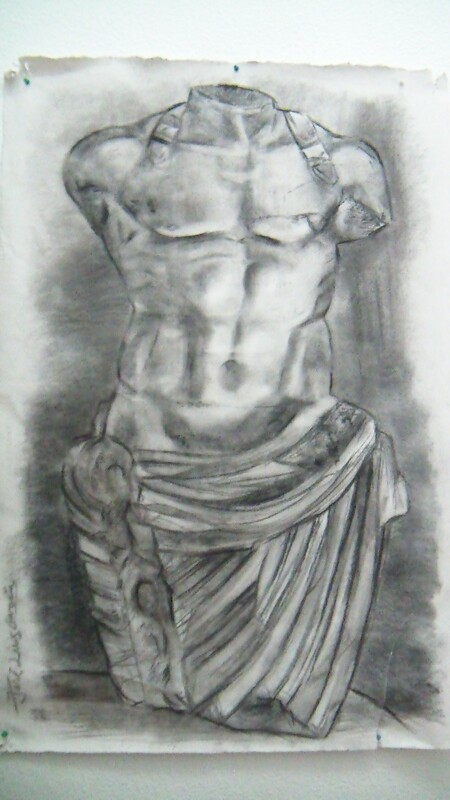 Yes, this is a drawing in a big format of a Roman statue, soon more!